My, oh my, are you all busy making fleece blankets. 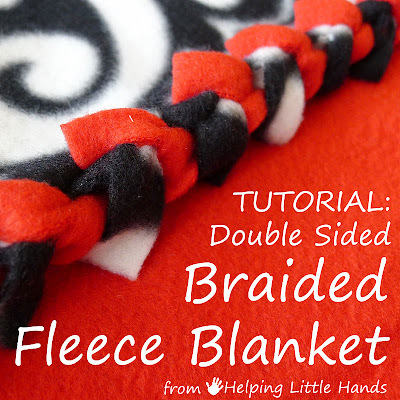 I had no idea my fleece blanket tutorials would be so popular when I first posted them. Everyday, they get more traffic than any other post on my blog. 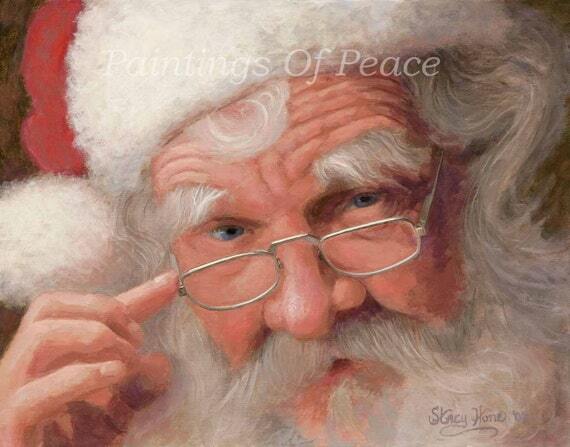 If you're interested in the tutorials, just click on the pictures below. ...and pretty much everyday for the last month or so I get emails from people asking questions about them, or saying they made a bunch for a service project, or asking if they can share the tutorial with their charitable organization. It warms my heart to know that the world is being converted to knotless edged fleece blankets one reader at a time. Do these blankets hold up in the wash? YES! Will the edge come unravelled? NO! Our fleece blankets have been washed many times and I've never had a problem with the edges. 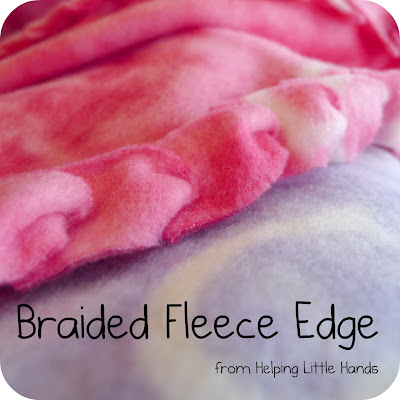 So you can make and give these blankets with confidence. I've been busy working on lots of Christmas projects, and I'm really hoping to get a few new projects posted this week.